ACE DJ’s come from a turntable background. We use our years experience to asses crowds and to make sure that we mix the beats flawlessly, keeping the right energy on the dance floor for your crowd to have the true Experience. Ace MC’s have experience in hosting all types of events. 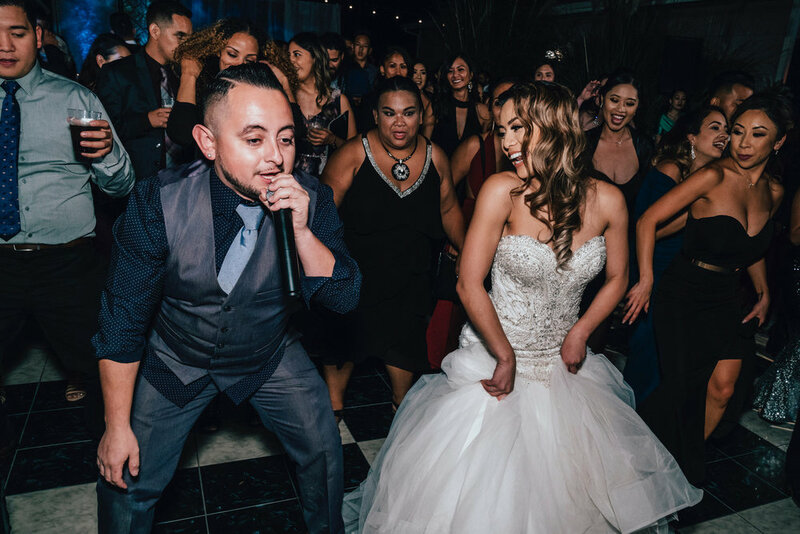 we know how to rock any crowd or event with the appropriate amount of energy.